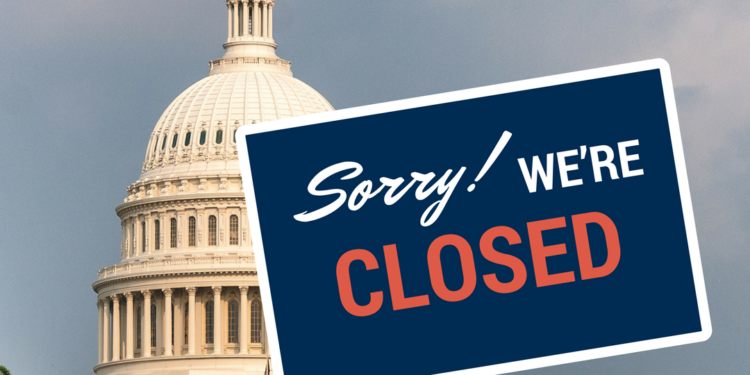 As the partial government shutdown enters its second week, its effects are not only being felt on federal agencies but also on the housing market as federal employees go without pay for the second consecutive week. This is, in turn, is affecting their ability to repay loans. According to the latest estimates, around 800,000 workers are either on furlough or required to work without pay. This includes employees of federal institutions like the U.S. Department of Housing and Urban Development as well as the Federal Emergency Management Agency (FEMA). On Friday, FEMA posted a stop work order that is likely to impact many open contracts. According to the Washington Post, in a note to federal contractors Bobby McCane, Head of FEMA's Contracting Activity said, "Any work done after the receipt of this notice is at your own risk and will not be reimbursed. I thank you for your assistance during this funding lapse." While many of the contractors affected by the FEMA shutdown are deep-pocketed tech companies and large government services firms such as AT&T and IBM, the Post said that small businesses and contractors were feeling the shutdown more sharply as they relied on these contracts to provide a large portion of their annual revenue. The effects of the shutdown are now being felt on the housing market too as banks and credit unions announce assistance programs to help affected borrowers working in the government to tackle loan repayments. For example, Wells Fargo has said that it will work with "individuals and business banking customers whose income is disrupted as a result of the shutdown." Additionally, the bank has said that it has set up phone lines to help mortgage, loan, and credit customers who might qualify for forbearance or other payment assistance programs based on their individual circumstances. Previous entry Here is your 2019 Tax Calendar!